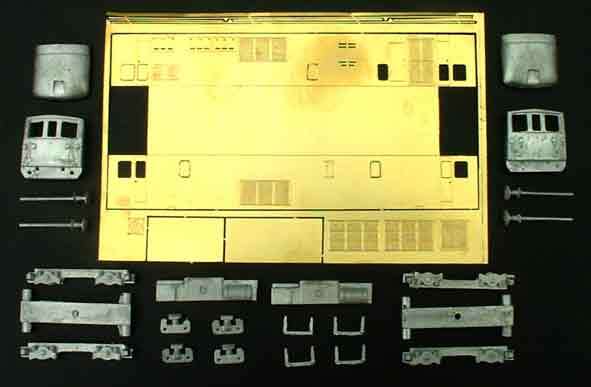 The kit contains a resin cast body , white metal bogie side frames, sandboxes, springs, buffers and brass headcode discs handrail knobs and handrail wire. 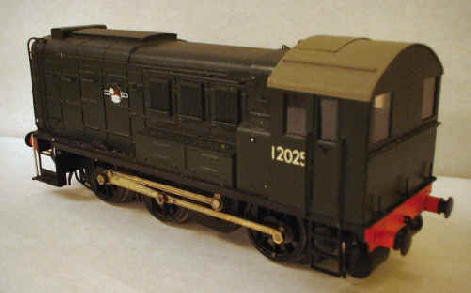 These Resin bodies will require either the Delmiar motor bogies available from Branchlines or the Shillibo Chassis from Andrew Shillitoe. 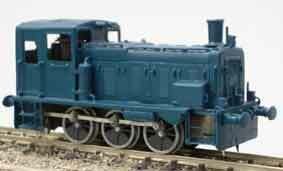 Class 33 Resin Body complete kit easy assemble with 2 Halling motor bogies. Just snap together glue and paint, near ready to run. 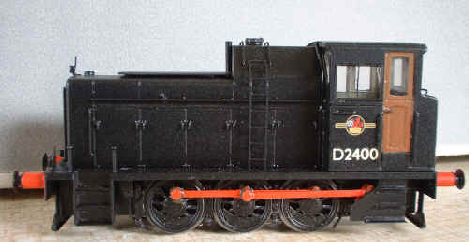 Model built by Bruce Smethan using the Triang A1A motor bogies. 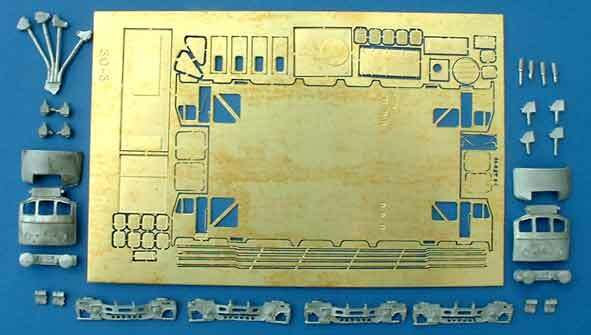 New Bullant motor bogies now available to motorise this kit. 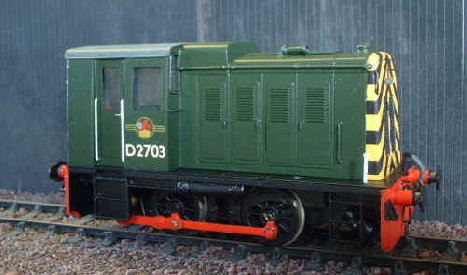 NEW Warship Class42 Diesel full Ready to run kit. 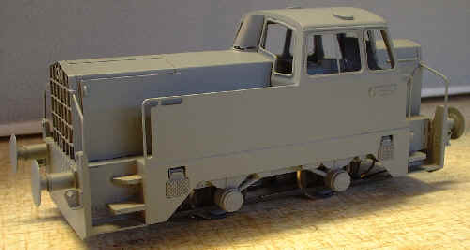 detailed Resin Body only needs painting. Simple clip in working chassis with powerful central motor and two flywheels giving super smooth performance. Can be specified DCC with sound chip. 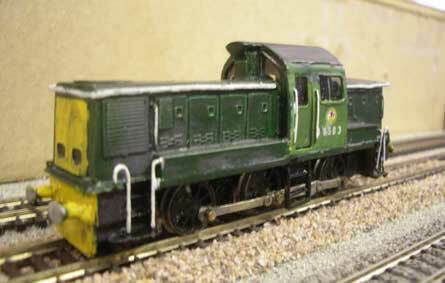 Class 52 Western Diesel full Ready to run kit. 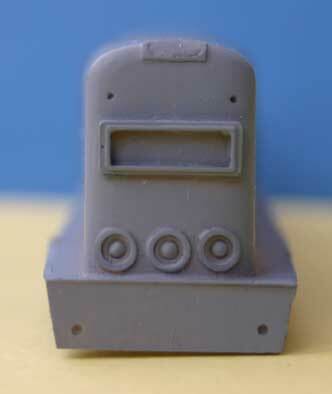 Highly detailed Resin Body only needs painting and adding name plates which are available. 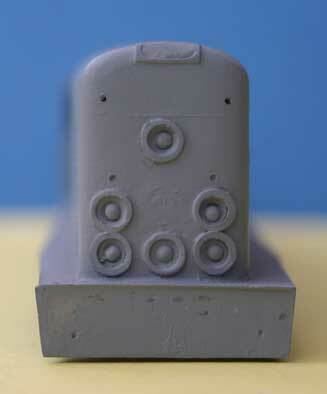 Simple clip in working chassis with powerful central motor and two flywheels giving super smooth performance. Can be specified DCC with sound chip. 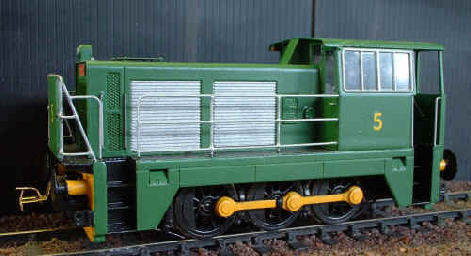 The Class 73 model shown here was built by Peter Bossom and is displayed on "Hoath Hill Halt" a modern image layout which is built to 14.2mm track gauge. Exhausts, vents, grilles, louvres, etc.